Discover what has been holding you back from achieving all you have ever dreamed of. Create a life filled with energy, excitement and potential that will lead to more happiness, improved health and better relationships. Reach your full potential by following the steps, learning the patterns of successful people, and building the life you deserve. Have you been wanting more out of life? What is holding you back? What is preventing you from living the life you have always dreamed about? 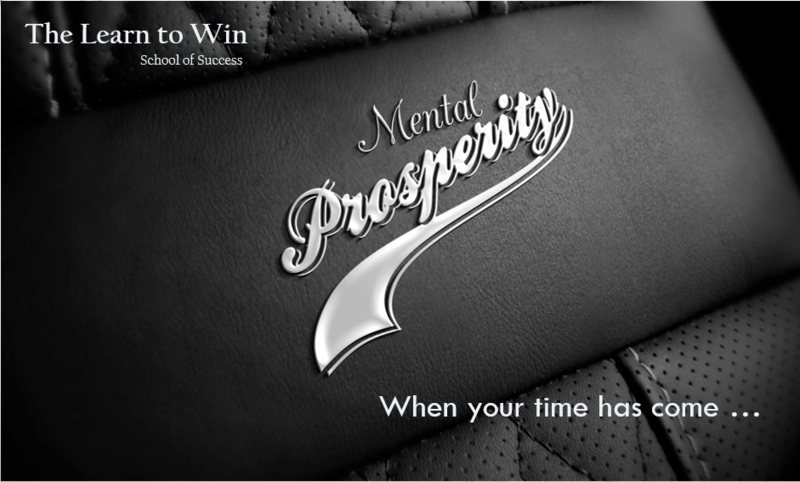 Well, Steve Sapato’s ‘Learn To Win’ success training will move you forward and change your life. You know you want MORE! Then come and find out how you CAN have more! This LIVE event will fill up quickly so you better get your ticket NOW. November 11th – 8-4:30pm in Sacramento, California! ONE day to create the life you dream about! 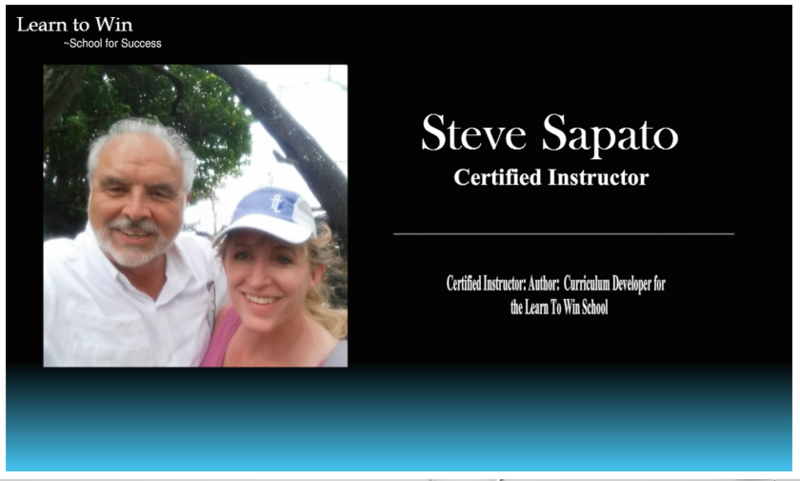 Personal help and encouragement from Steve himself for only $97.00. The best $97 you will ever spend. Reserve your seat today! Make sure you don’t get left out on this! Steve grew up in a small town in the MidWest where he learned the power of living up to your word & the meaning of honor. 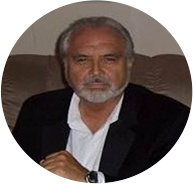 He brings anecdotes about life, of success & failure, of joy and laughter to your audience where he translates them into events that will bring hope and life to your organization. Content copyright @ 2019 mentalprosperityblog.com All rights reserved.